Sit back and relax! 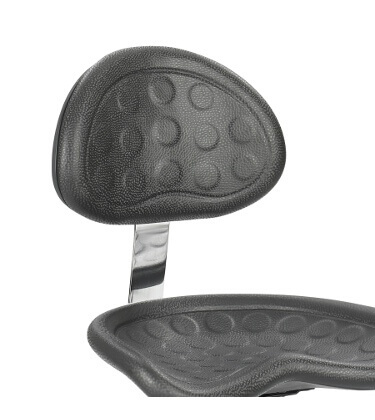 Add comfort and support with an optional Back for the SitStar stool (Model 6660). Backrest in polyurethane, colors available to match the stool.